Subscribe to their monthly Hornor Herald newsletter using the form below. Success! Thank you! Look for an email about the third week of each month. A Tentmaker is a dedicated, spiritually mature Christian who views work in light of the Great Commission and as an opportunity to serve the Kingdom of God. Therefore, work is a vital aspect of Christian witness, because it provides substantial means of developing relationships, credibility, and contexts for ministry. 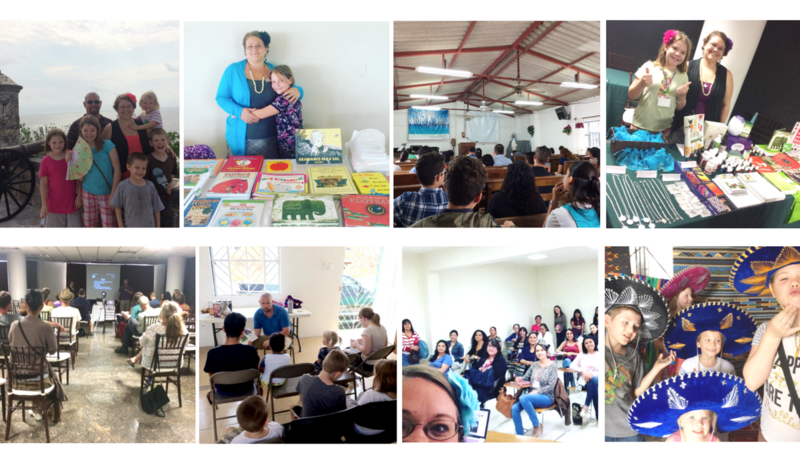 Locally the Hornors practice relationship evangelism through their local mission church’s services, various classes, and outreaches, as well as through the homeschool ministry, retreats, and business coaching. 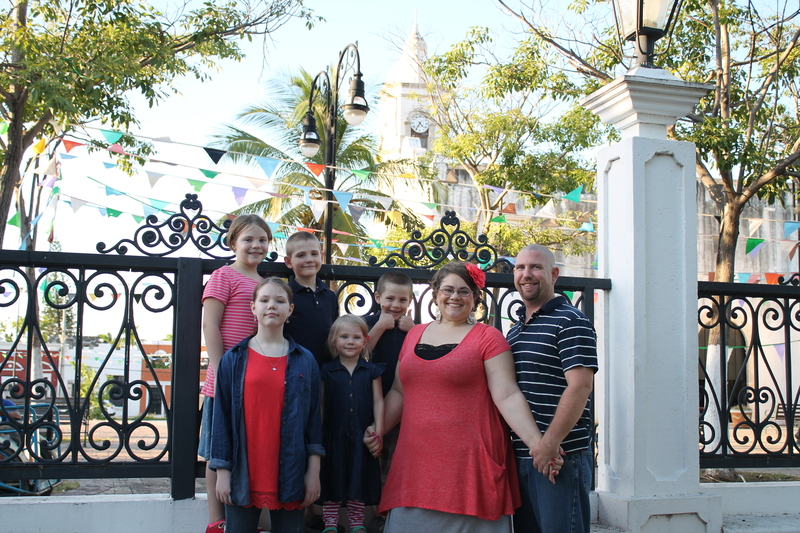 In addition to the Hornor’s local mission ministry in Campeche, they have founded 3 businesses (debt free) to provide both financial stability, and further opportunities to serve believers and reach souls for Christ. The Hornor’s currently have received support pledges for 53% of their needed monthly budget. 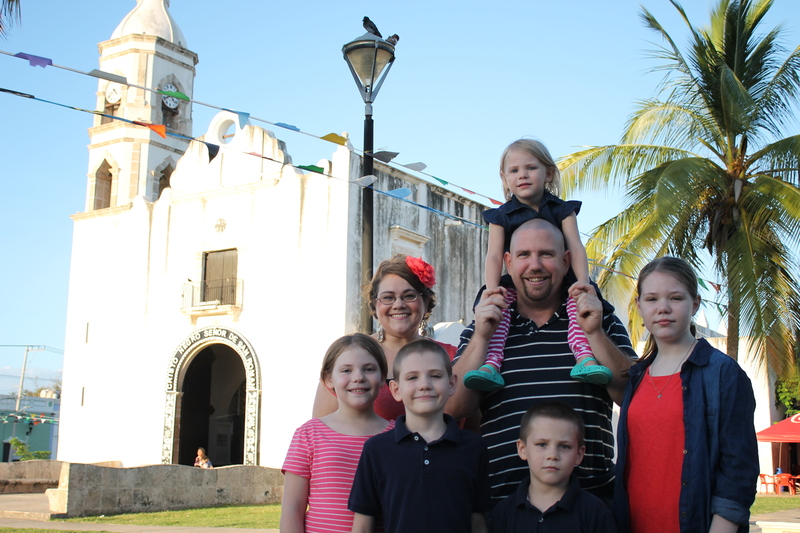 Your purchases of the Hornor’s products and services through any of their websites makes it possible for their family to continue to expand their reach for the Kingdom, and to minister to individuals & families in Mexico and around the world. Learn more about tentmaking here. 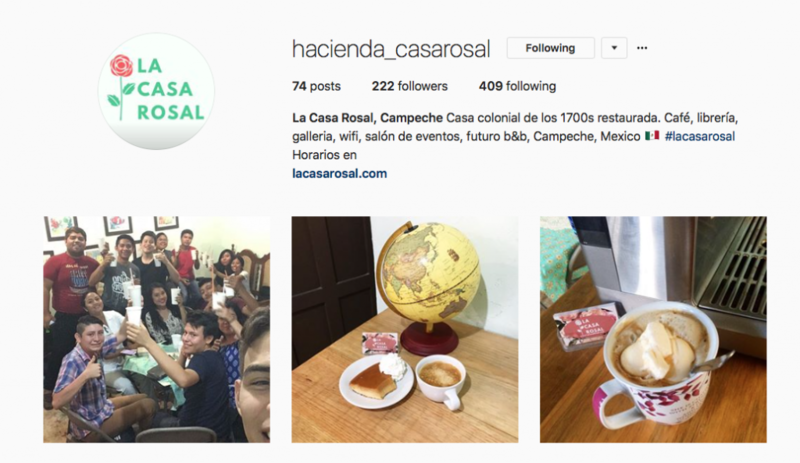 Reaching the locals where they are, the Casa Rosal coffee house ministry opened on weekends in the Fall of 2017 and continues to be open daily serving coffees, milkshakes and baked goods, creating relationships and inroads for evangelism, and hosting Bible studies and classes. With a heart for discipling tomorrow’s generation, Lemonhass®, is the Hornor’s online Spanish curriculum store, and home to the Spanish-Language, K-6th Literature-based, complete Homeschool Curriculum developed by Tap & Katie. Lemonhass.com also provides a blog and video podcast trainings for home-educating parents, written by one of 8 different contributing home educator writers. Watch the video or visit the site for more information. Katie’s blog at ParadisePraises.com, is a wealth of inspiration for every woman from teens to grandmothers. 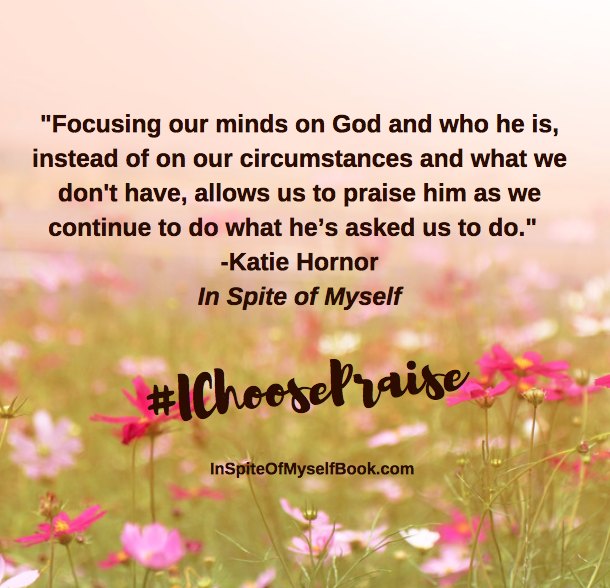 Visitors can sign up for her FREE e-course “Intentional Praise” which shares a bit of their ministry story and challenges readers to choose praise in every circumstance. You can also check out their English language devotionals and homeschool products in the Paradise Praises shop. Taking what they have learned about blogging and online business, the Hornors also offer free (and bi-lingual) blogging education, as well as The Blog Connection membership program and professional coaching experiences for other families hustling to create a stable income online. Visit TheBlogConnection.com for more information. April 13, 2019, The Hornors celebrate 12 years in México!